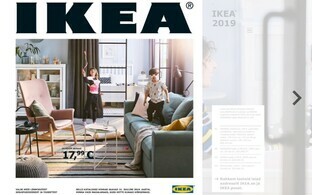 Despite the region's proximity to Sweden, motherland of furniture giant IKEA, so far its Baltic customers can only shop in a single IKEA store in Vilnius. Alternatives for residents of the Baltic states farther north include hiring transport companies—or an expensive trip across the Gulf of Finland. 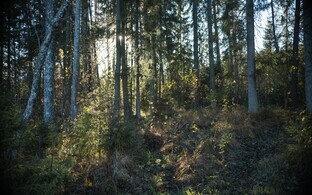 Now a second store in Riga is due to open its doors this autumn, LSM's English news reported. 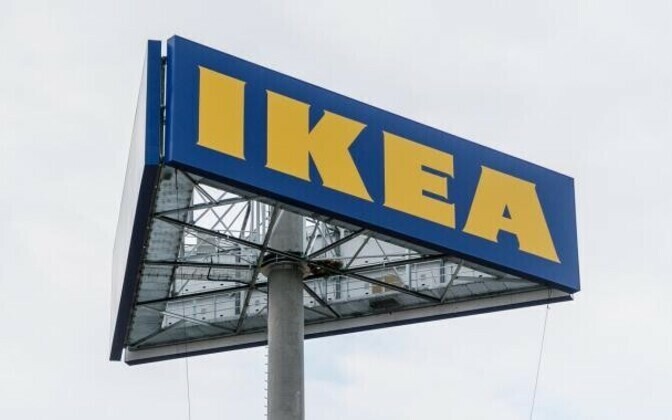 The building for the new IKEA store in Stopini just outside the Riga city limits is now complete, the Latvian Construction State Control Bureau told the press on Tuesday. 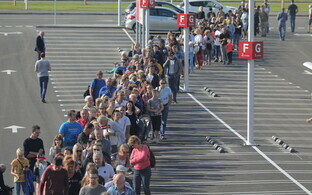 Customers will still have to wait, as the store will only open in autumn this year. The building is large by local standards, with some 34,000 sq m of floor space, Latvian public broadcaster LSM's English news reported on Tuesday. The new store will create around 300 jobs as well. It cost roughly €60 million to build, potentially to increase to a total volume of over €100 million in the future. The city of Riga pitched in as well, contributing some €500,000 to improvements to the city's infrastructure made to ensure a smooth connection with the new store. 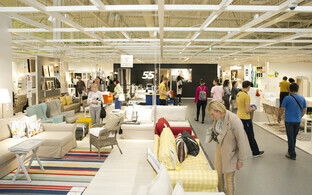 The first IKEA store in Baltic states opened in 2013 near the Lithuanian capital of Vilnius. 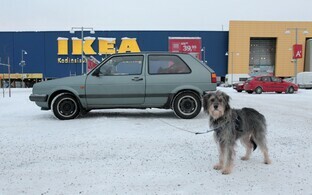 The Latvian store is about a third bigger and will offer a better choice of furniture and other home items. 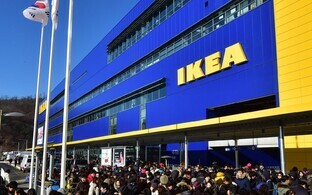 Responding to the specific situation in the country, IKEA will also set up various external pick-up points for furniture ordered online, LSM's English news wrote. The elsewhere ubiquitous furniture giant remains an oddity in the Baltic states, as despite the region's proximity to IKEA's home country of Sweden, the number of stores remains low, and especially for Estonian residents getting IKEA furniture typically involves either a trip to Finland, or paying a significant markup on items specially shipped by smaller companies. 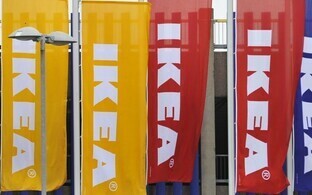 IKEA announced last year that they intend to add more stores to their Baltic operation, including in Estonia.